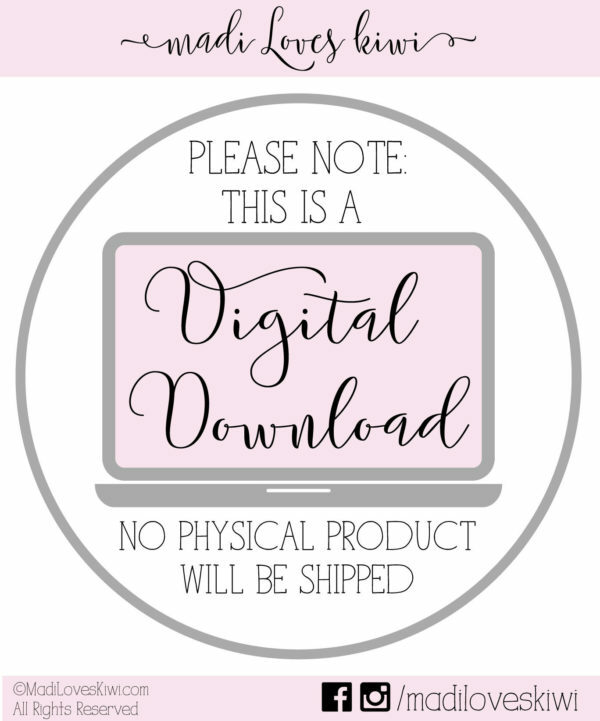 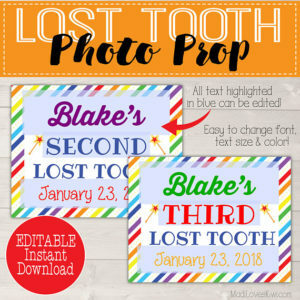 This personalized Lost Tooth Chart can be a fun gift from the Tooth Fairy! 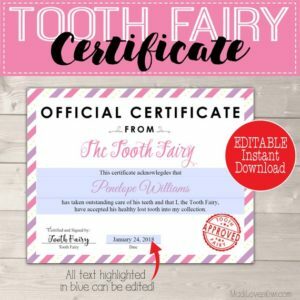 This editable and printable chart will help your child track each lost tooth and makes a great keepsake. 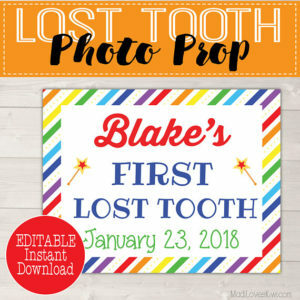 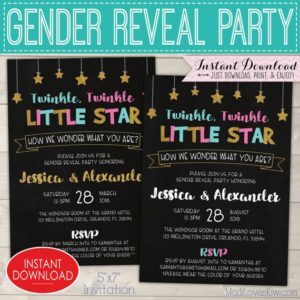 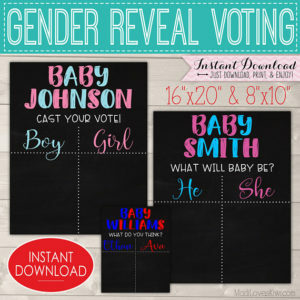 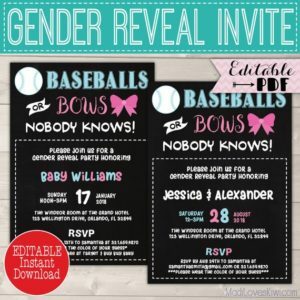 It will also help them learn the names of each tooth! 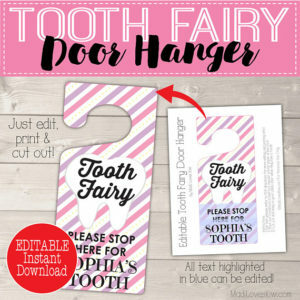 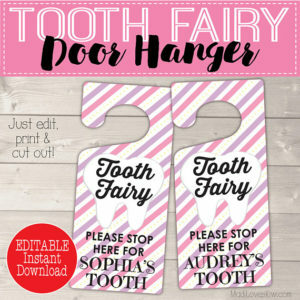 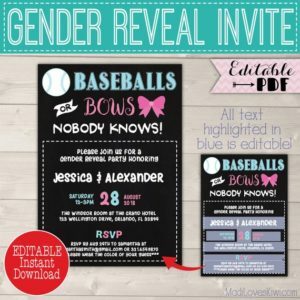 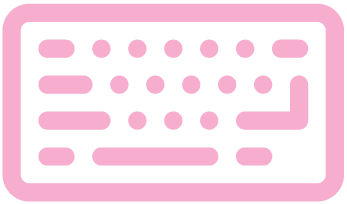 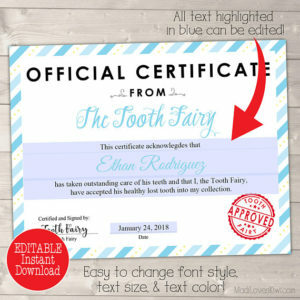 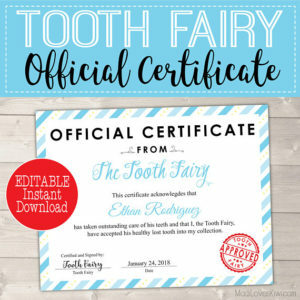 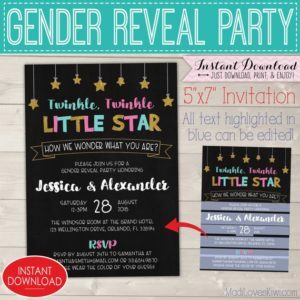 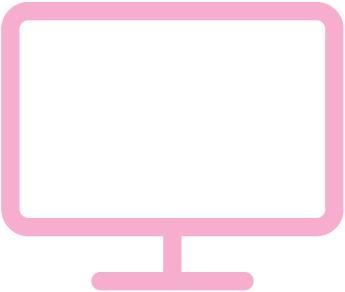 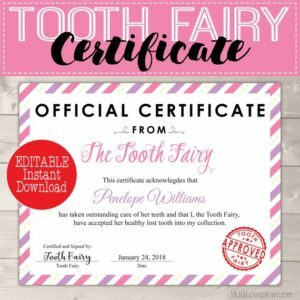 (“Wow, what a sparkly central incisor you have there!”) This pairs perfectly with the personalized tooth fairy letter, official certificate and door hanger that are also available in the shop!